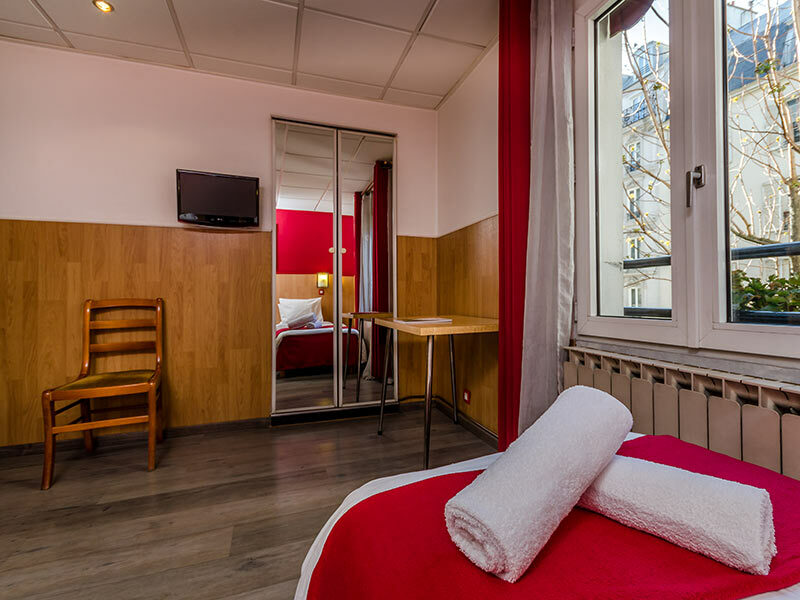 Nord Est Hotel has an unbeatable location to discover all the secrets and charms that the City of Love offers to its visitors. 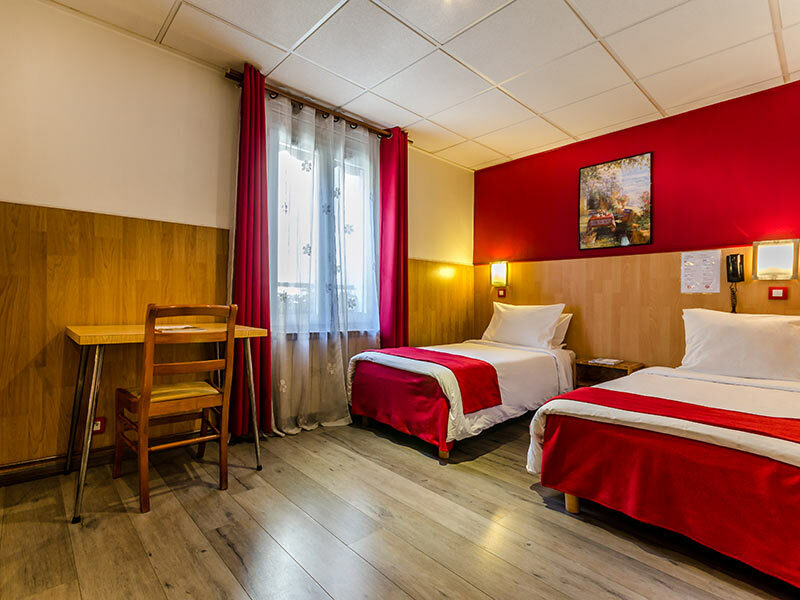 A few metres away from the hotel you can find Gare de l'Est station, one of the most important and well connected stations of Paris, that will allow you to move fast and easily to any point of the city. 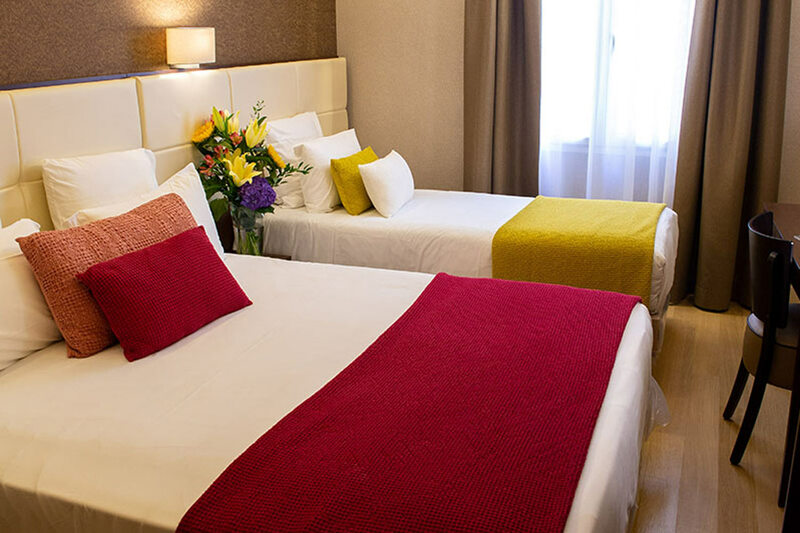 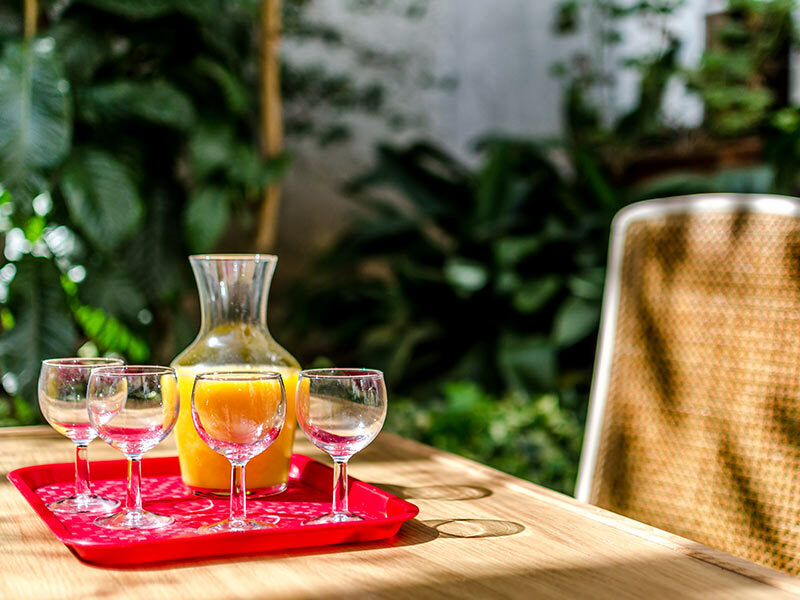 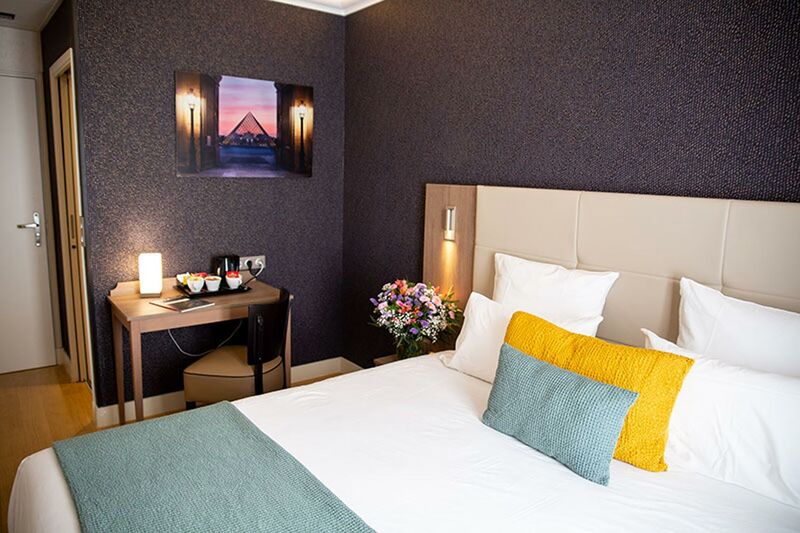 From the Nord Est Hotel you can visit the main tourtistc attractions of the city such as Louvre Museum, Eiffel Tower, Montmartre or Galeries La Fayette. 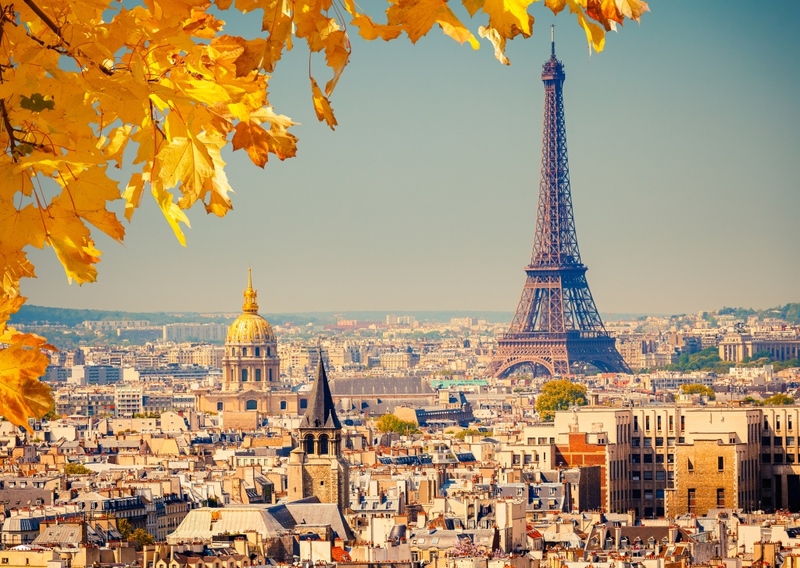 Here you will find the best services for an unforgettable visit to Paris. 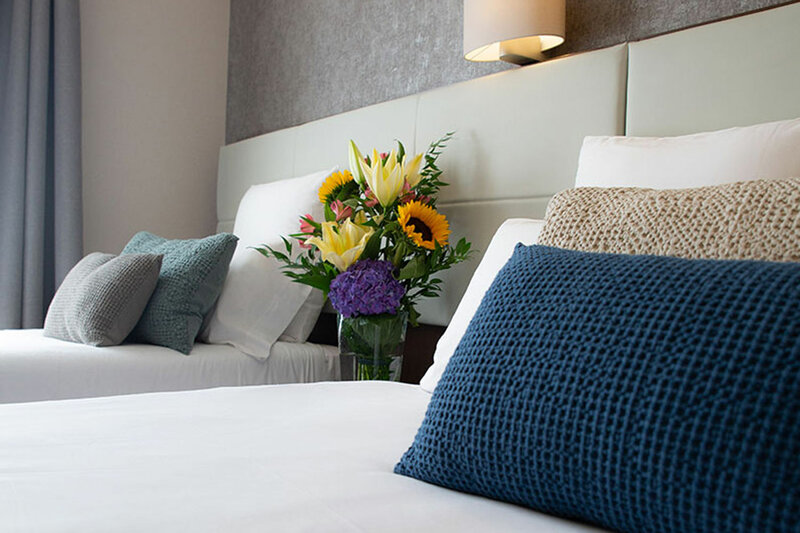 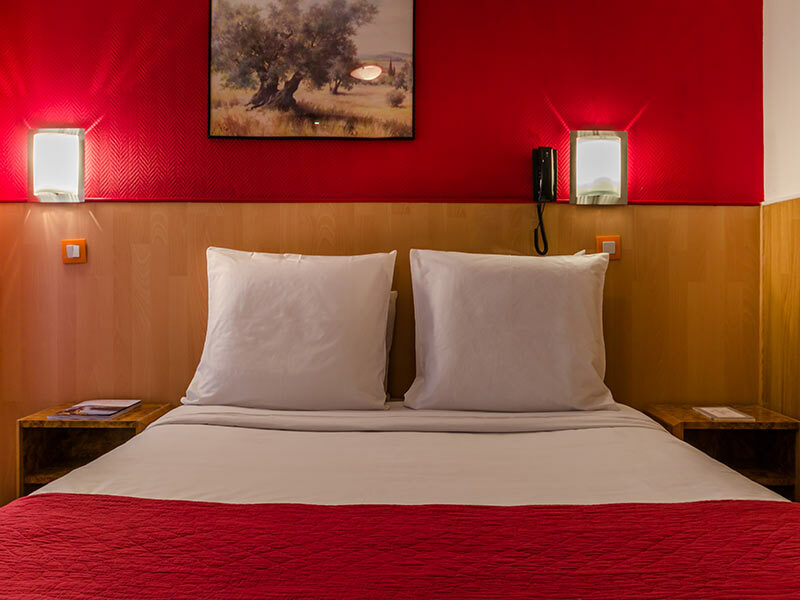 Discover our rooms and enjoy Paris like a true local; with an amazing comfortable place to rest in the heart of the city.